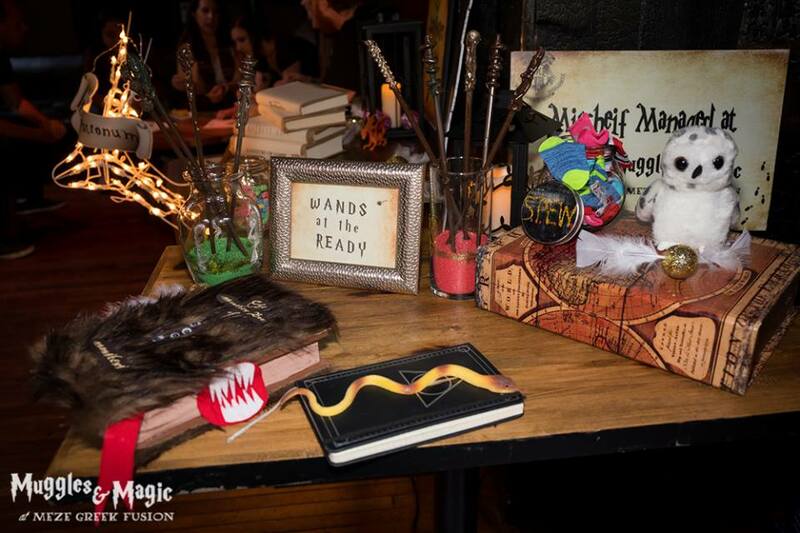 Muggles, Witches & Wizards are all welcome to Muggles & Magic Trivia! 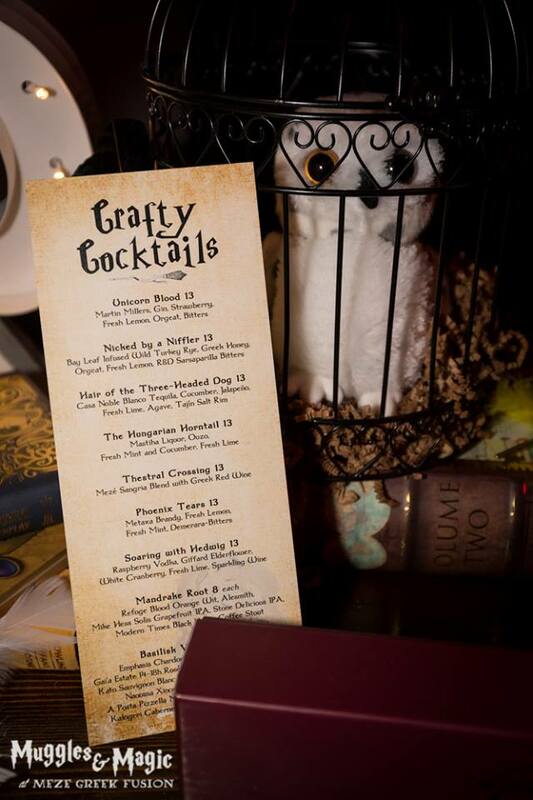 The magic of Harry Potter descends upon the Gaslamp on Friday, February 23rd. Enjoy a night of wit and whimsey at Meze Greek Fusion. 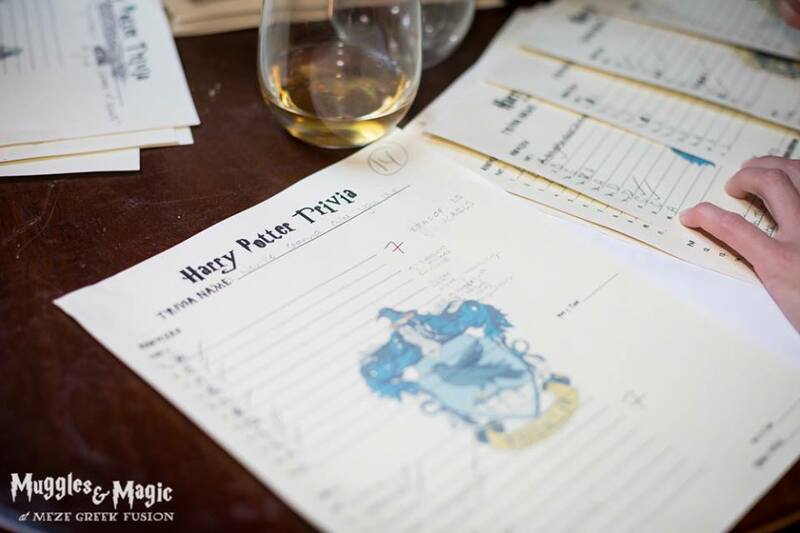 This interactive evening will include Harry Potter Trivia benefiting local nonprofit, Friends of Scott Foundation*.We encourage you to don your favorite HP gear or come in costume because there will also be a costume contest - with a magical prize to the winner!